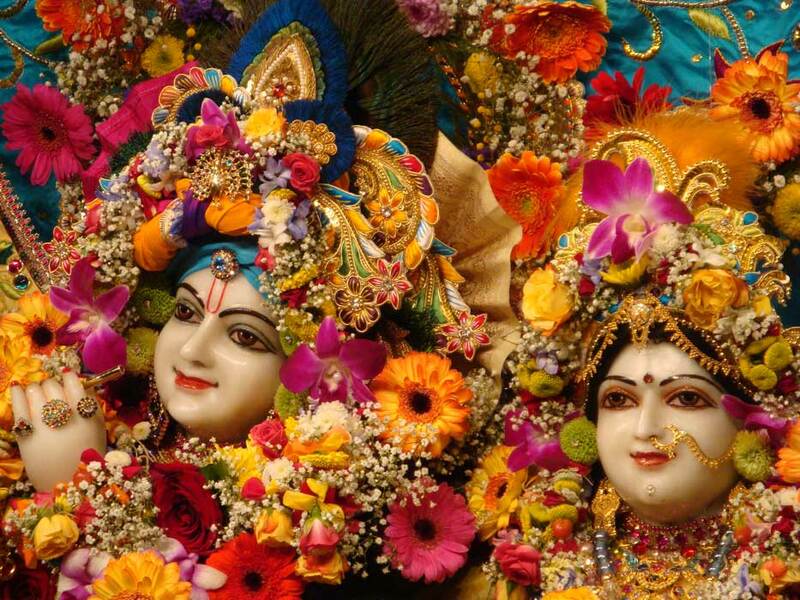 "Vrindavana is such a nice place. Flowers are always blooming, and there are even various kinds of decorated deer. Birds are chirping, peacocks are crowing and dancing, and bees are humming. The cuckoos there sing nicely in five kinds of tunes."